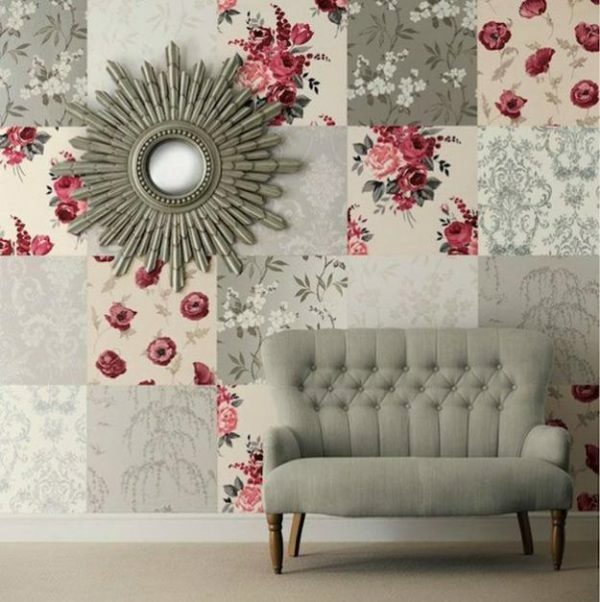 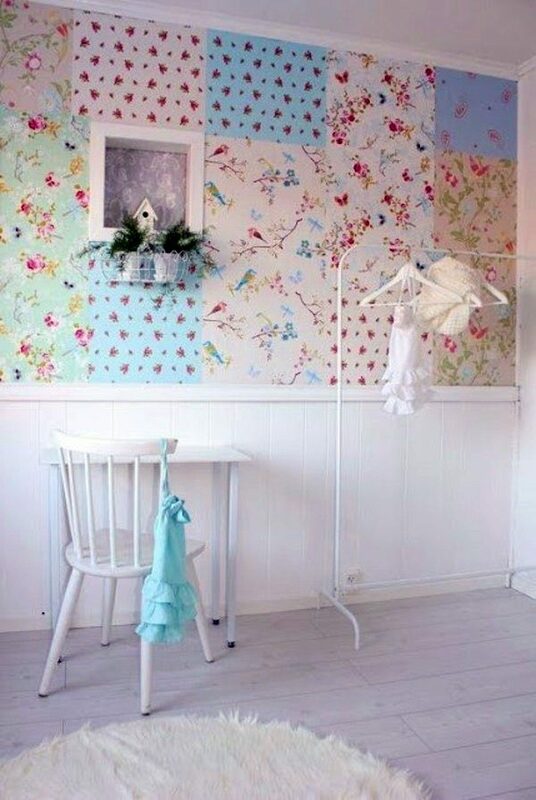 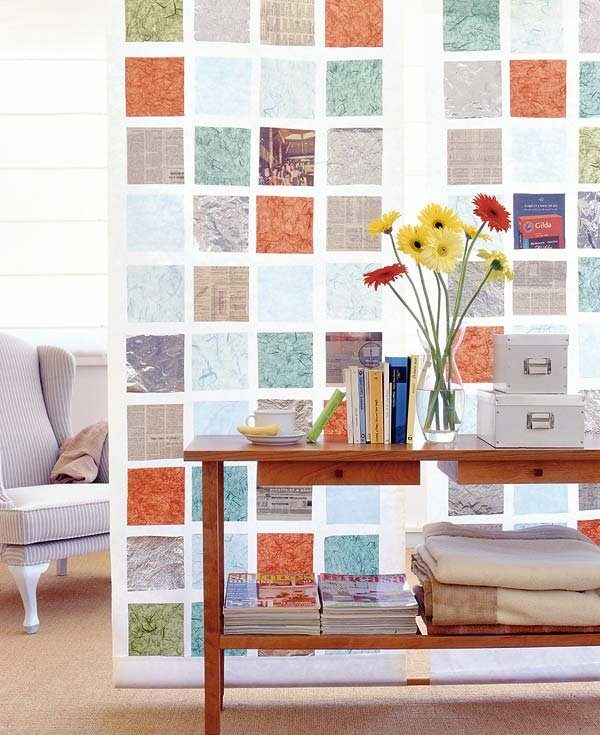 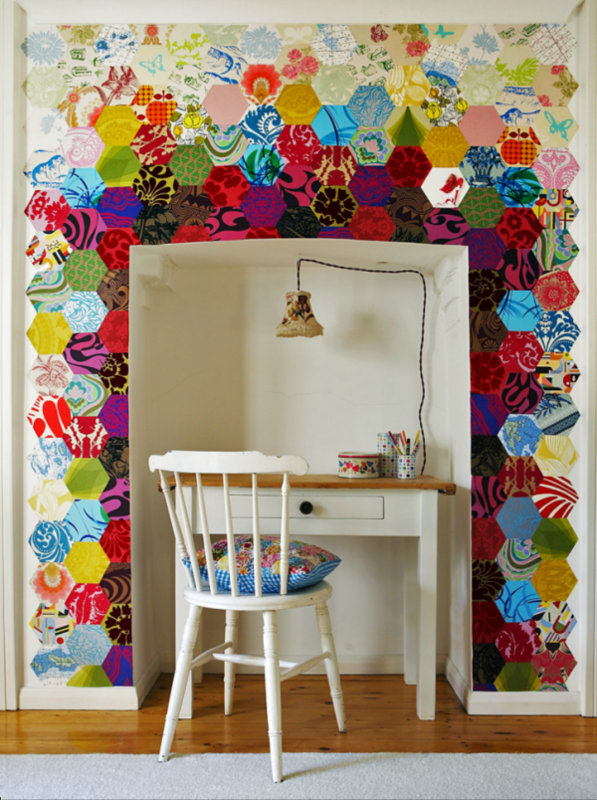 Use patchwork wall designs for empty walls to make them more impressive. 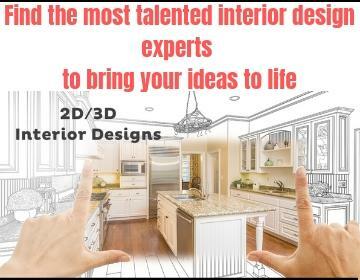 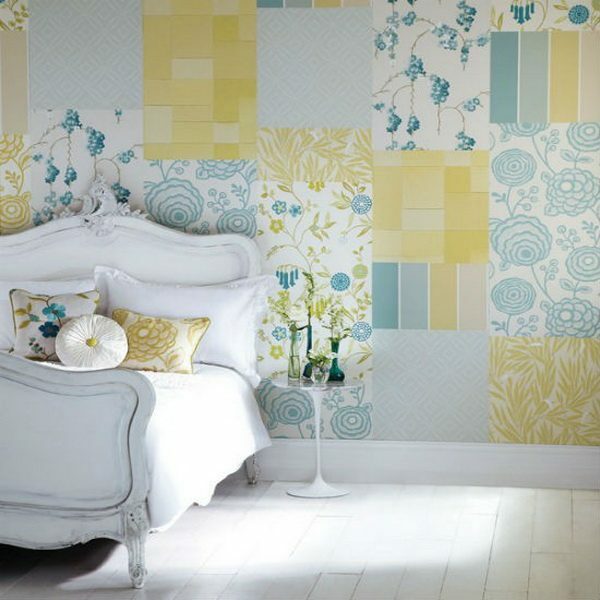 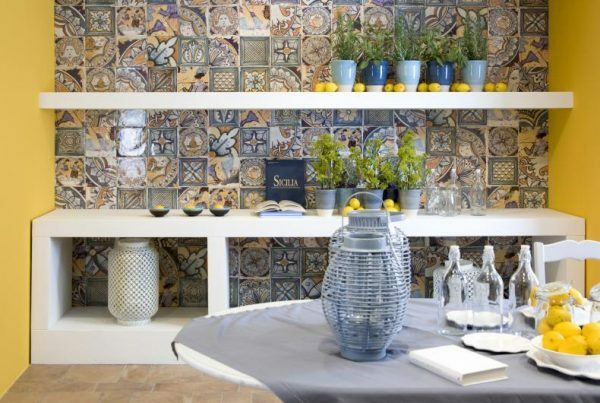 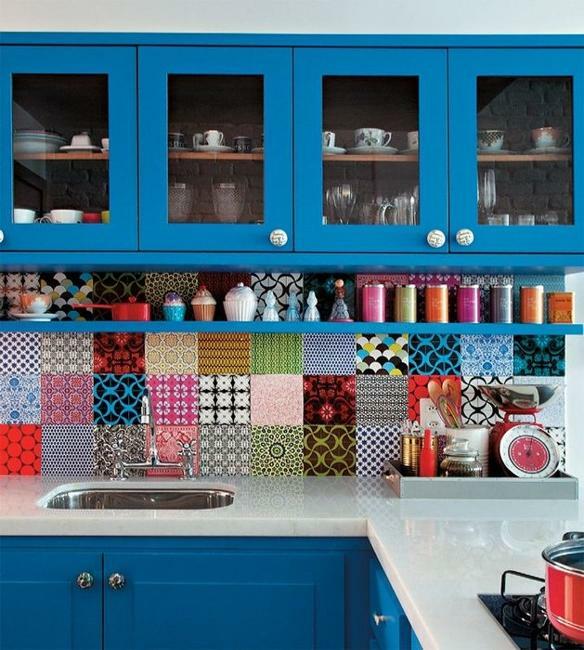 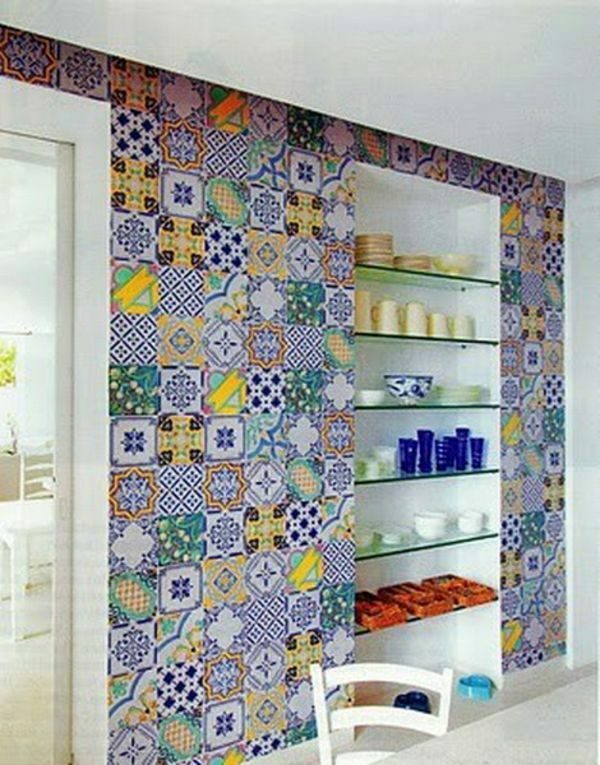 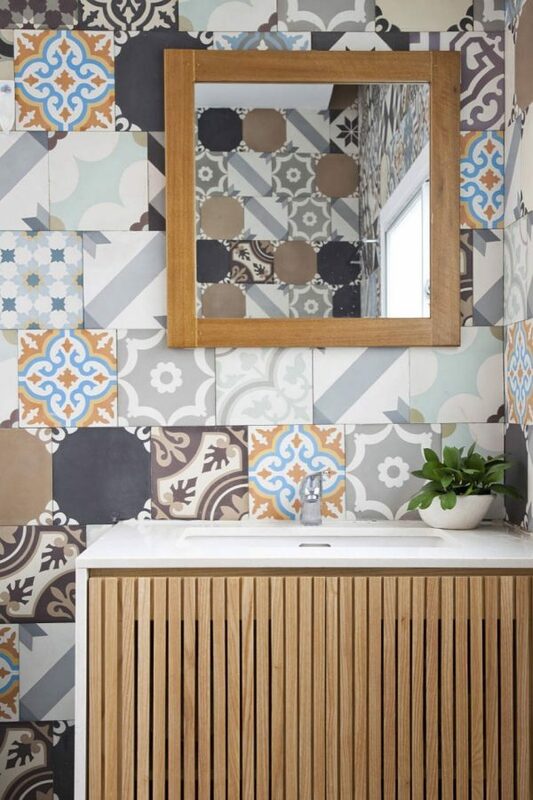 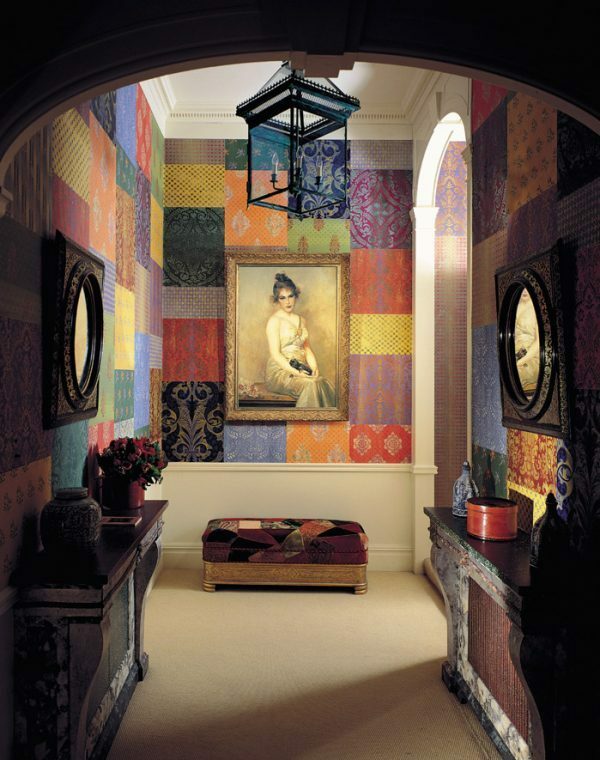 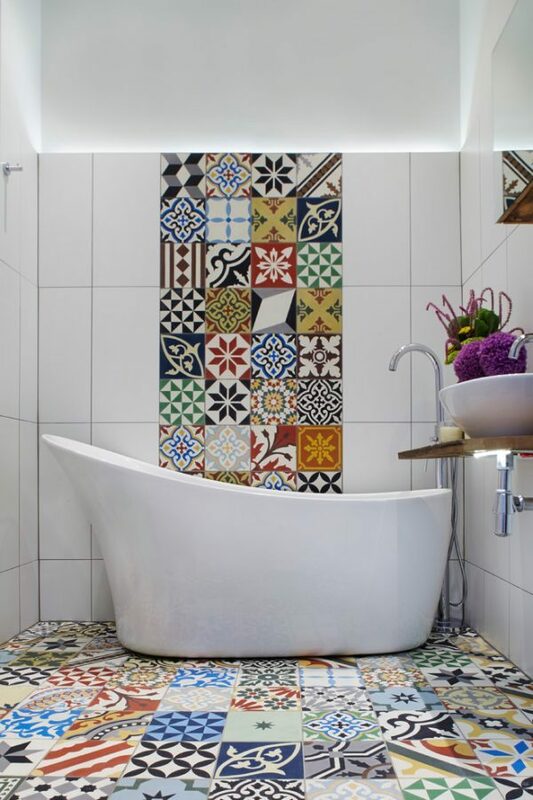 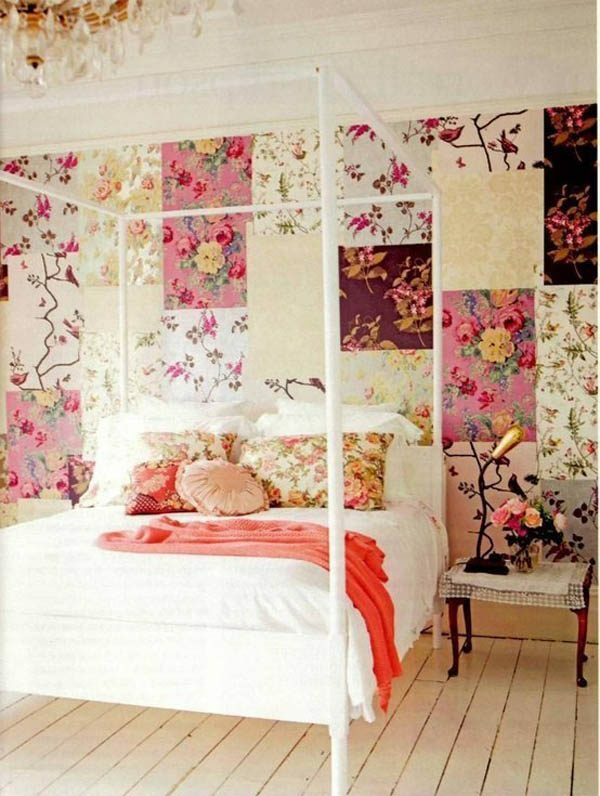 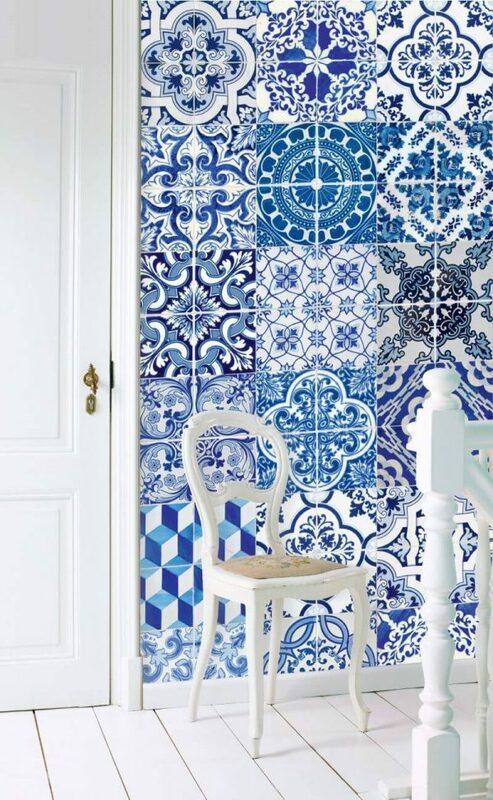 Patchwork wall designs can be different in pattern, materials and color combinations. 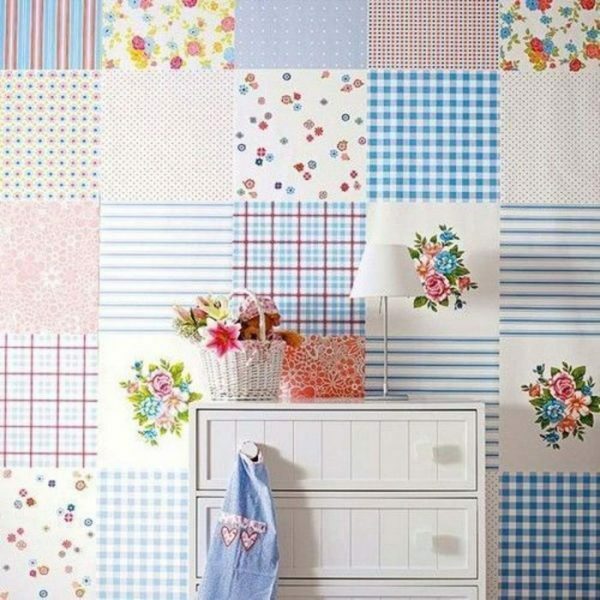 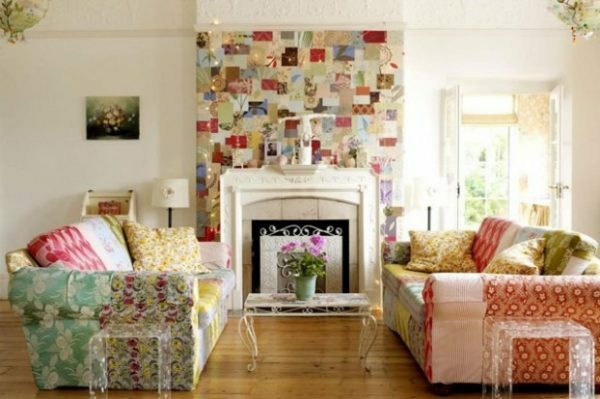 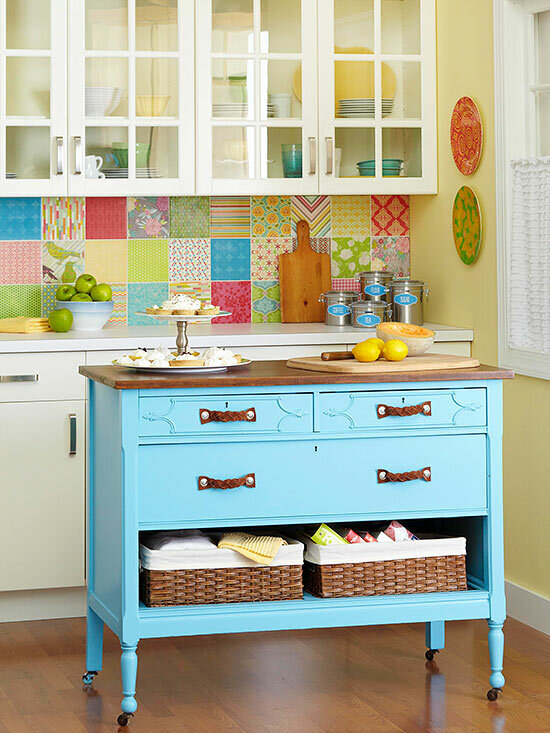 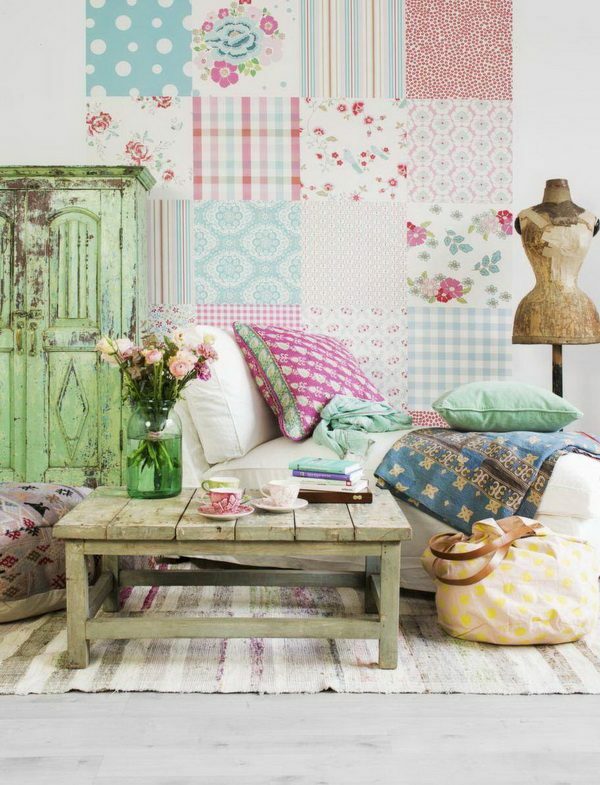 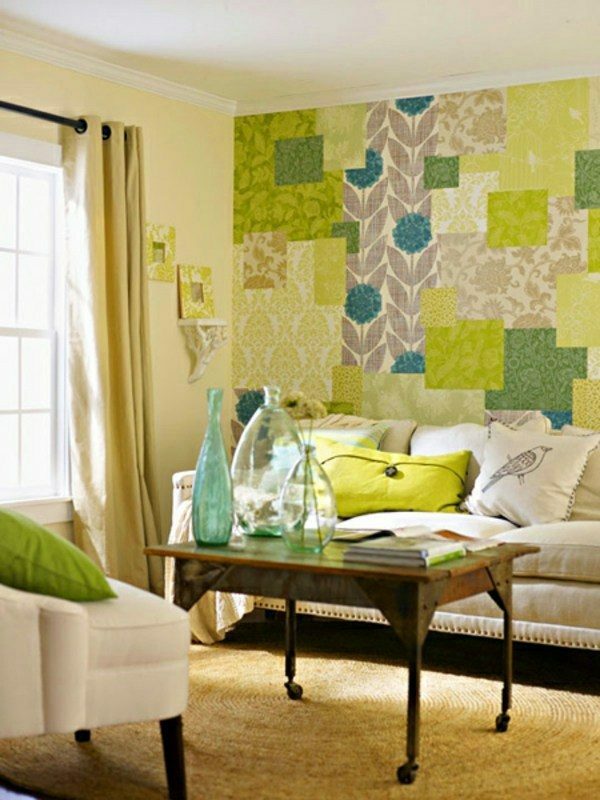 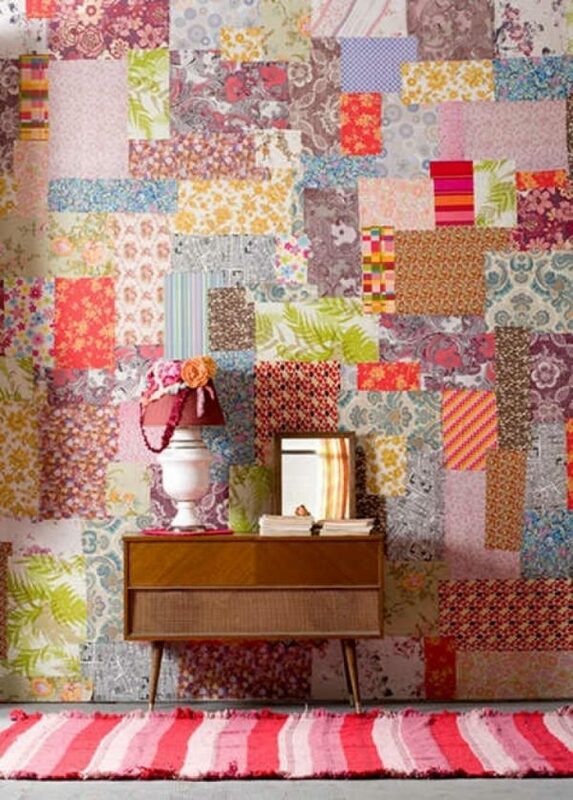 Have a look our choice of 21 patchwork wall decor ideas.